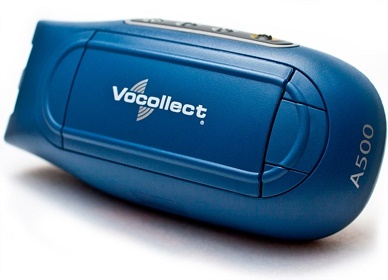 The Vocollect Talkman A500 is a proven Voice technology with expanded capabilities. 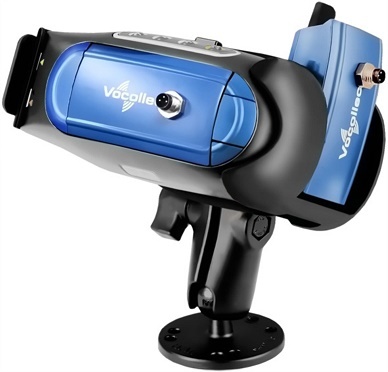 With its robust design and with a new, much more powerful processor, increased memory and more powerful radio, the Vocollect Talkman A500 is one of the most advanced mobile devices designed for warehouse environments. 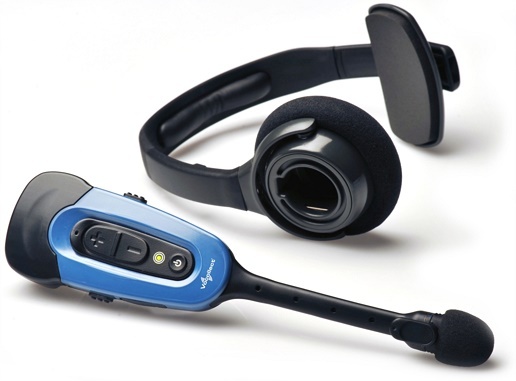 Contact Dematic Real Time Logistics today for a demonstration, or to find out more about how Voice technology can benefit your facility. 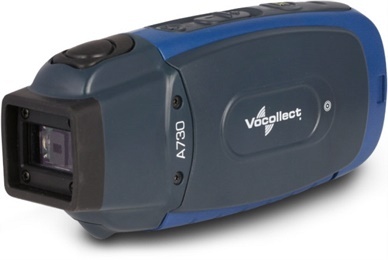 Benefits of Vocollect Voice solutions include 10-20% gains in productivity and greater than 99.99% accuracy across most distribution centre (DC) workflows.